Welcome to TOTAL COUNTRY INCHICORE, bringing Country to the 'Core. We are broadcasting locally to Inchicore and Kilmainham 24 hours a day, and around the world online. 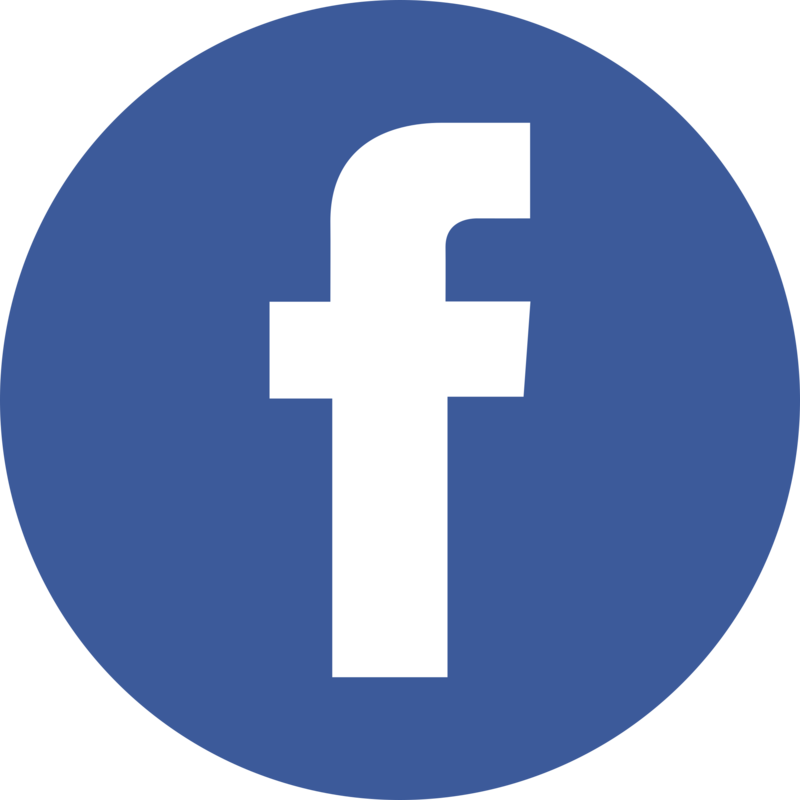 You can now find us on facebook. Why not check us out at https://www.facebook.com/totalcountryinchicore/ and friend us? 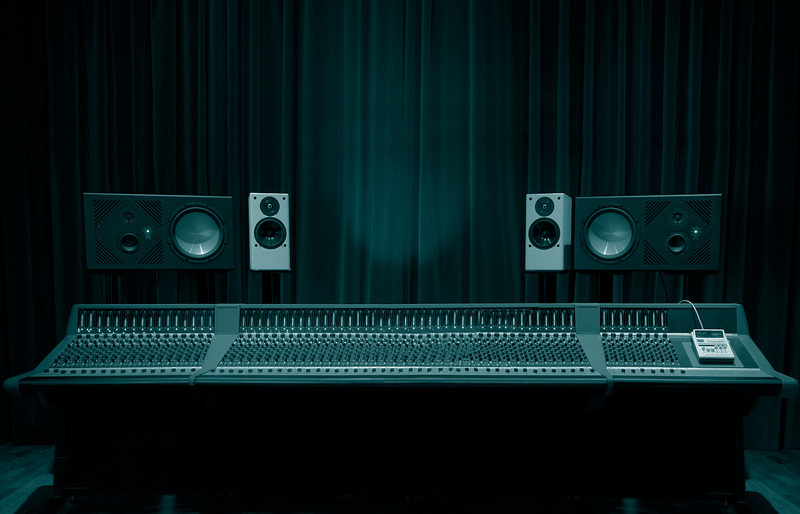 We'll be placing some country music news on there and also running some competitions to get you in tune. 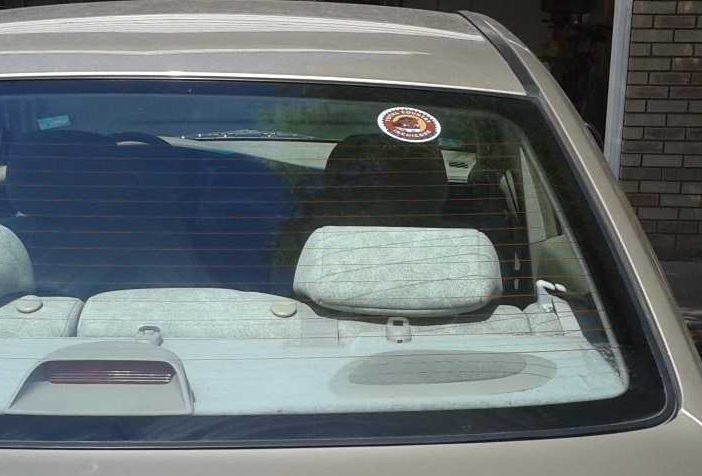 We've taken delivery of our brand new car window stickers, and you can get your hands on one free of charge by just e-mailing us (totalcountryfm@dublin.com) with your name and postal address and tell us what platform you listen to the station on. 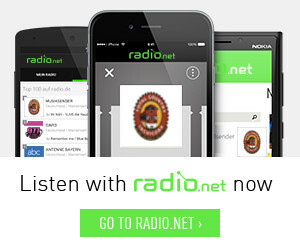 Is it TuneIn, Radio Garden, liveradio.ie, our website or some other platform? 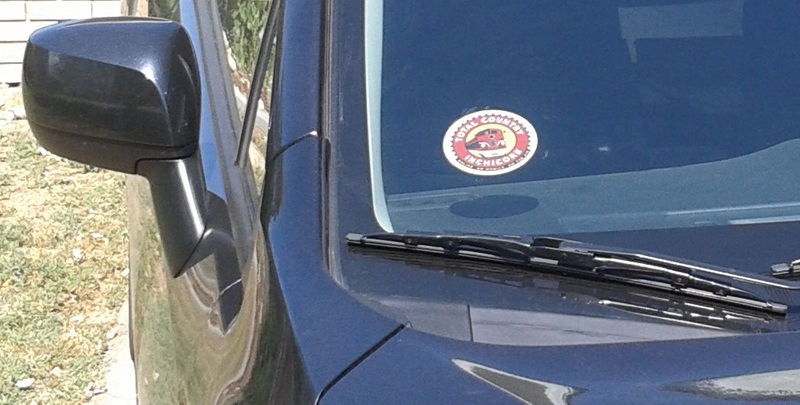 We'll then pop a Total Country Inchicore car sticker in the post for you - Simple as that. We've inked a deal to air the All Saints Show Post Match Interview. 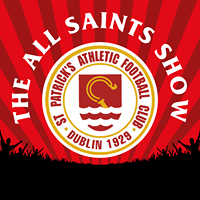 The All Saints Show is a fan based St. Patrick’s Athletic FC radio show featuring player interviews, supporters chats and match reviews. We've signed up two new additions to our schedule. Ben's Country Music Show is a UK Country Music show presented by CMA member Ben Atkinson and broadcast on stations across the UK each week. 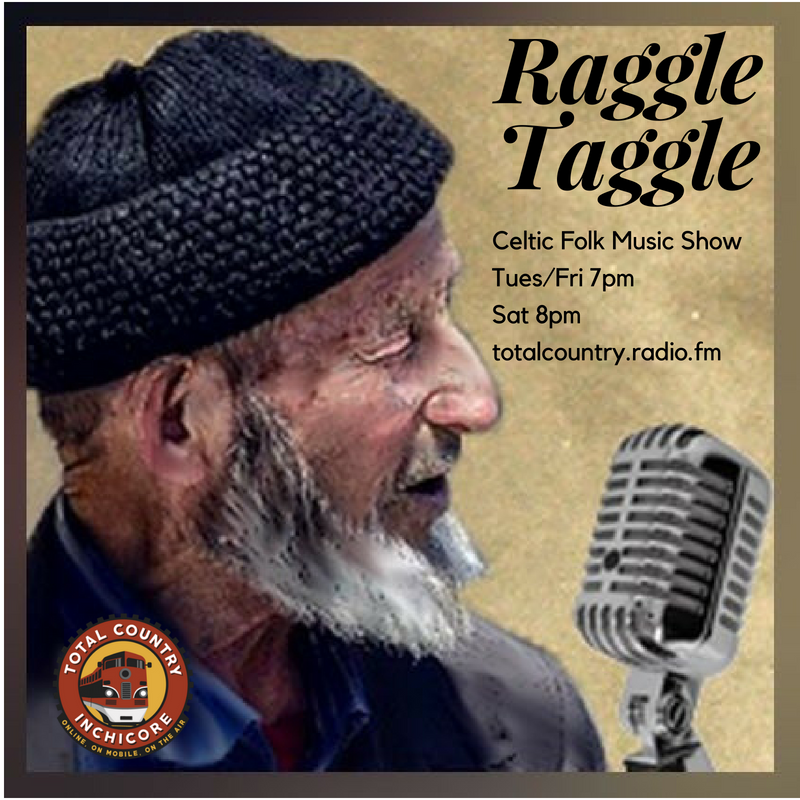 Ben features the best in country, roots, americana and bluegrass and the show celebrates it's 10th anniversary in 2018 and Total Country Inchicore is delighted to be the show's very first Irish outlet. Join Ben right here on Wednesdays 2pm and Saturdays 4pm. From Edinburgh we are joined by Ian's Country Music Show playing a mixture of Country music styles from both signed and unsigned artists from Nashville and beyond, not leaving any part of the world untouched as Ian searches for the best in Country music. 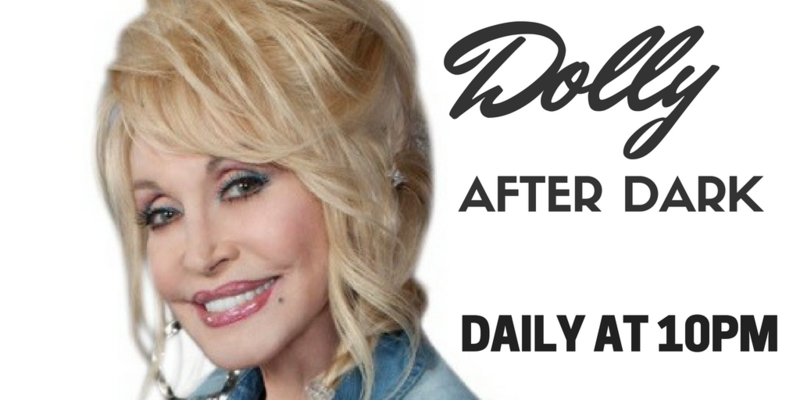 In this vein, the show promotes newly released country music from Australia every week. Join Ian every Saturday at 6pm and Sundays at 4pm. INR - INCHICORE NEWS ROUND - Inchicore's and Kilmainham's very own news service. The Dublin Brewing Coop, Dublin Food Coop and Cooperative Housing Ireland are hosting a film screening of "A Silent Transformation" at the CIE Hall, CIE Works, Inchicore on Sunday 7 Apr.The event starts at 1pm and runs to 4pm. You are encouraged to bring some food to share, whilst there’ll be a vegetarian potluck from 1pm with the screening to start at approx 2pm. They promise a lively discussion afterwards. The event is billed as an inspirational afternoon hearing about the power of co-operation. Inchicore based participatory arts organisation Common Ground are presenting a series of artworks and performances that reflect on the studio 468 awards programme CITIZEN ARTIST 2016-2018 at Kilmainham Courthouse, Kilmainham Gaol from 10 to 15 April. The exhibition will show the work of Seoidin O’Sullivan – The Grafter from HARD/GRAFT, Fiona Reilly - Declarations of Time Spent from The Dept. of Timekeepers, Laragh Pittman - The Invisible Museum, Pat Curran - This City Life, and Mark Holburn - Individualisation & Useless Time. If you have news or want anything included in INR, Inchicore News Round, contact Total Country via twitter @totalcountryfme-mail totalcountryfm@dublin.com or via text on 089 484 1212. So that’s it from INR for the time being, we’ll be back soon on Total Country – Country to the ‘Core. RECIVA enabled internet radio sets - search for TOTAL COUNTRY INCHICORE through Location (Ireland) or Genre (Country) and enjoy TOTAL COUNTRY INCHICORE on your internet enabled radio. Frontier Silicone enabled radios - such as PURE Digital and ROBERTS wifi radios. www.liveradio.ie one of Ireland's premier online radio directories. 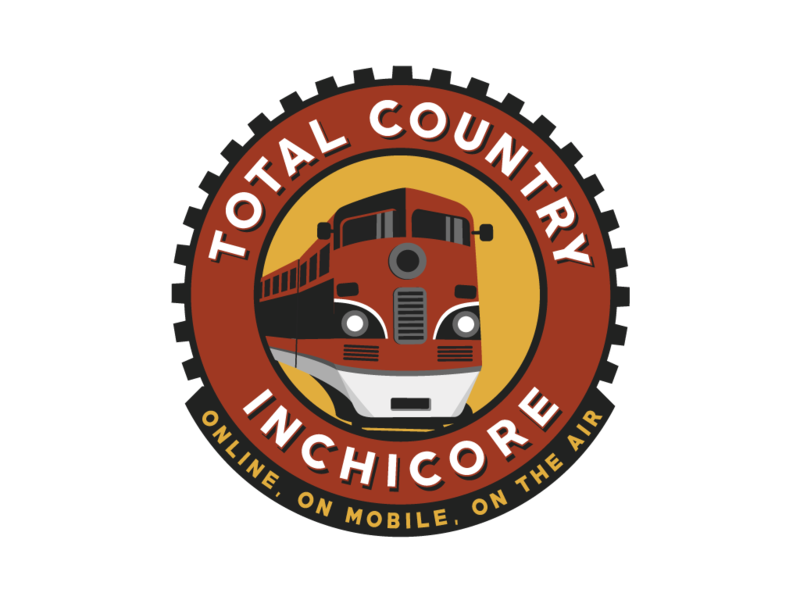 We are working hard to bring TOTAL COUNTRY INCHICORE to as many internet enabled devices as we can, so drop back here for more exciting news as it happens. Make sure you follow us on Twitter @totalcountyfm, Instagram @totalcountryinchicore and like us on facebook www.facebook.com/totalcountryinchicore or say hello on 089 484 1212 - we love hearing from our listeners.